for those who want the very best! Experience a quality lifestyle in this sought after prime corner unit Penthouse @ NOVO. Enjoy panoramic unobstructed views of mountains, trees and inlet from every room of this quiet and private 2 bedroomhome. Spacious freshly painted living areas show better than new & include entertainment size kitchen with granite counter tops & breakfast bar, electric fireplace and much more. Comfortable size patio/balcony area to sit outside and relax. Bonus: includes 2 parking spaces. 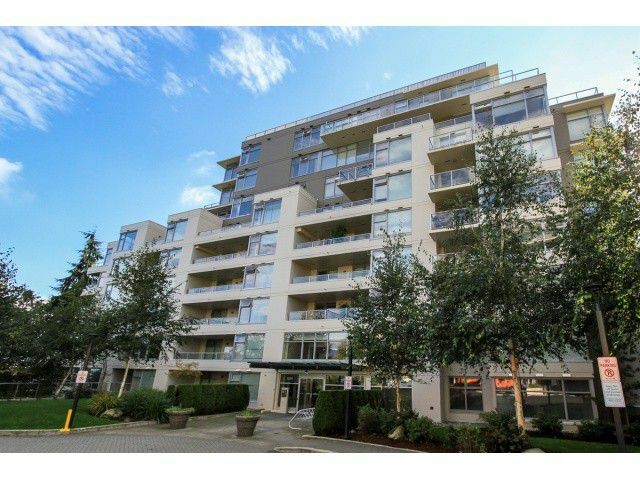 Walking distance to SFU campus, transit and shopping. Sneak peek by appt Thurs Oct 9 from 4:30-5:30 p.m. Open House Sat Oct 11, 2-4 pm.